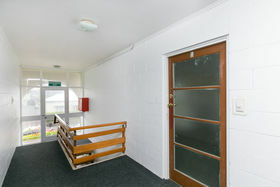 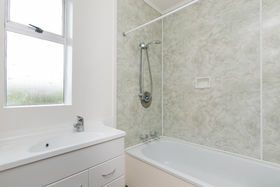 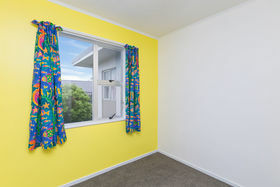 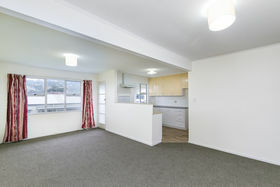 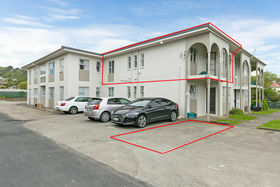 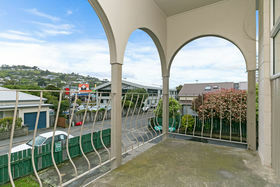 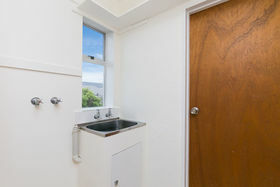 Delightful 2 bedroomed home in the heart of Johnsonville, step out onto your balcony and enjoy the view. 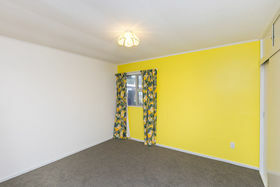 New decor, new carpets and vinyl, off street park. 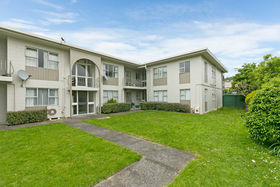 It's a perfect solution for first home buyers, investors and/or retirees. 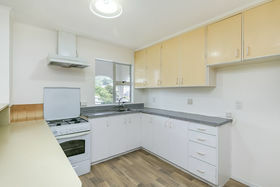 Move in and celebrate your Christmas here!